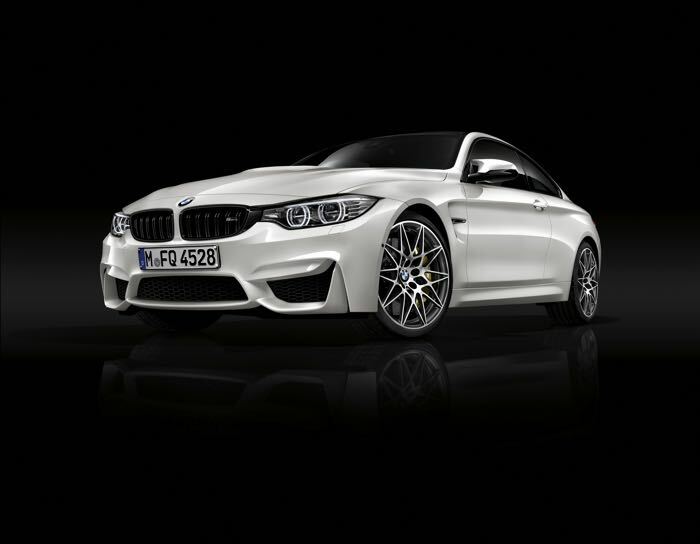 BMW has announced a new competition package for the BMW M4 and BMW M3, this new package brings improved handling and more power, up to 450 horsepower. The competition package adds BMW’s Adaptive M Suspension as standard, this includes new springs, dampers and anti roll bars. As well as the new suspension there is also improved power on both models, giving a slightly faster 0 to 60 miles per hour time. 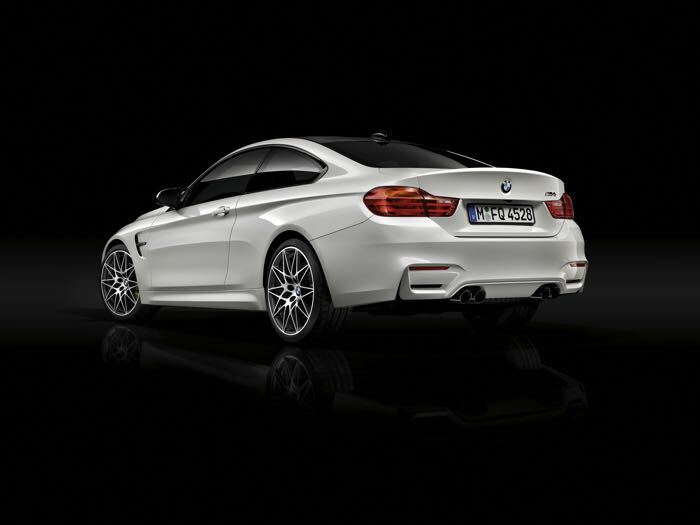 You can find out more details about the new Competition Package for the M3 and M4 from BMW at the link below.